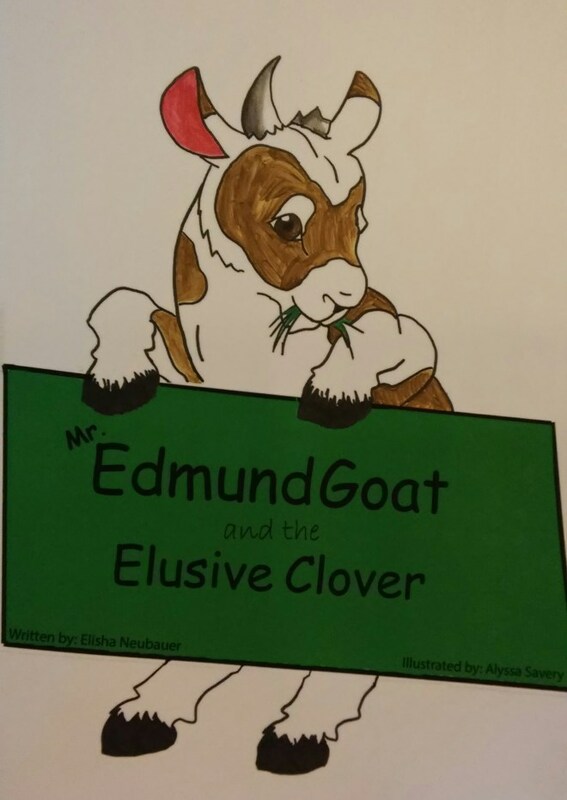 Happy release day to Mr. Edmund Goat and the Elusive Clover! Mr. Edmund Goat lives on Dartmouth Farm along with his best friend, Eli. The two goats have always been inseparable, but after Edmund discovers the location of a patch of clover, he will do anything to get to it. There’s only one thing standing between Edmund and the clover – the fence. Will Edmund find a way to the clover, or will he realize that the grass isn’t always greener on the other side of the fence?